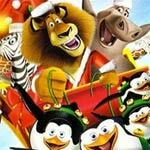 When Santa (CARL REINER) and his reindeer crash onto the island of Madagascar, it’s up to Alex (BEN STILLER), Marty (CHRIS ROCK), Gloria (JADA PINKETT SMITH), Melman (DAVID SCHWIMMER) and those wacky penguins to save Christmas. 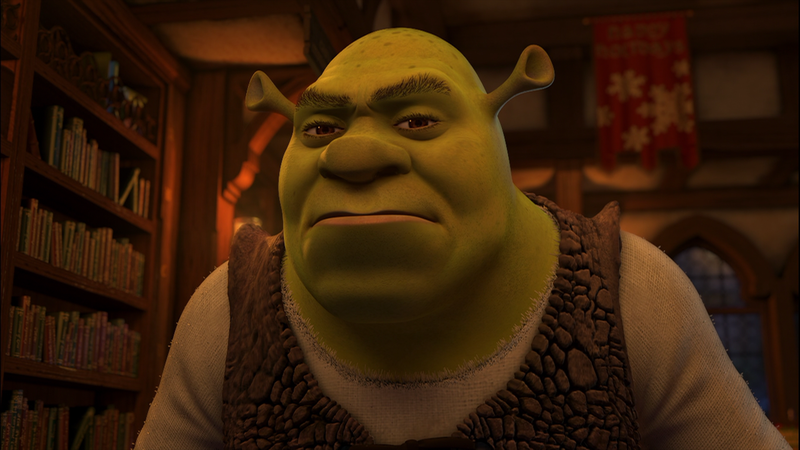 Shrek (MIKE MYERS) is back and trying to get into the spirit of the season. After promising Fiona (CAMERON DIAZ) and the kids a Christmas they’ll remember, he is forced to take a crash course in the holiday. 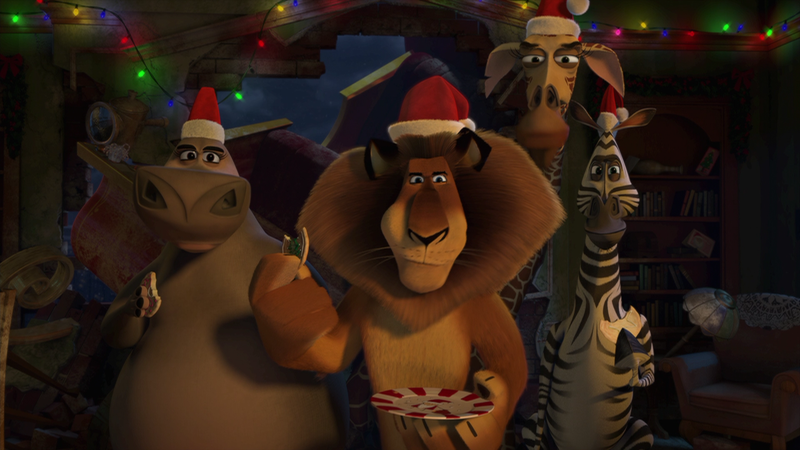 But just when he thinks he has everything for their quiet family Christmas just right, Donkey (EDDIE MURPHY), Puss in Boots (ANTONIO BANDERAS), Gingy and the rest of the gang decide to crash the party. 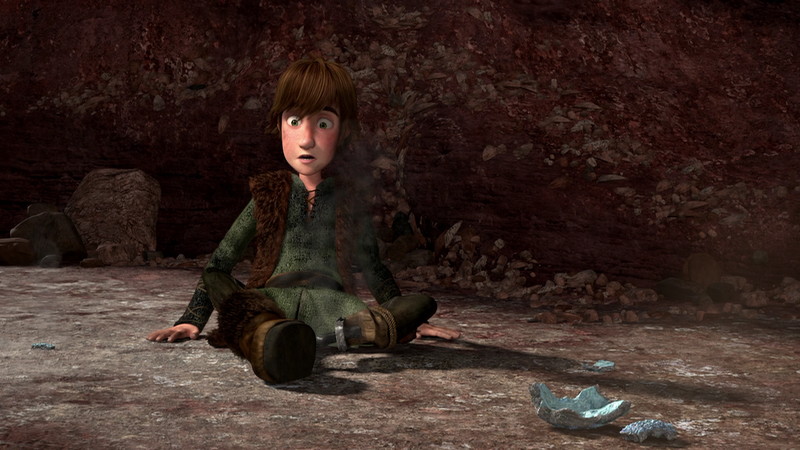 The epic story of Hiccup (JAY BARUCHEL) and Toothless continues as they take flight in a thrilling adventure to discover an island of never-before-seen dragons. Also included in the set is The Penguins in a Christmas Caper which is a cute additional short with those loveable penguins getting into trouble and yet managing to stay one step ahead with conviction and fortitude. Donkey’s Caroling Christmas-tacular Sing-Along (5:23) allows the viewer to, well, sing with Donkey some Christmas songs in this special short feature. The set also includes a standard definition DVD Copy. All of these animated shorts look fantastic on Blu-ray, marking their debuts after having been released on DVD, in the case of Merry Madagascar and Shrek the Halls, for a few years (though MM I believe was included in the Madagascar: Escape 2 Africa Blu-ray. Colors as one might expect are vibrant and I didn’t notice any obvious signs of banding which can be common in animated releases. 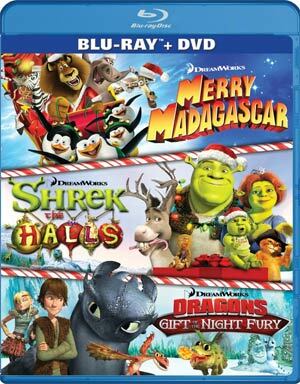 Merry Madagascar, Shrek the Halls and The Penguins in a Christmas Caper all are in Dolby TrueHD 5.1 while Dragons: Gist of the Night Fury is given a TrueHD 7.1 multi-track. All around, these short features sound great from both dialogue scenes and ones with singing and/or music. Overall, much like the “DreamWorks Spooky Stories” released a few weeks back, this Holiday collection is great for the entire family. It’s especially cool to get the main actors to reprise their roles for the animated shorts while the animation looks amazing. The audio/video transfers are great and a fine upgrade over the DVD versions. It’s light on features but if you can snag this for under $10, then it would be worth it.